Duram Mask, a leading manufacturer of quality personal escape masks, providing innovative solutions to the transportation, defence, chemical, oil, gas and mine industry since 1989. Duram masks combine small size and weight for easy access, functional design for easy use with a high efficiency multi-layer filter, elastic hood and large visor for maximum protection in an instant. Safeguard yourself with a Duram Mask; you can never be too prepared. A personal respiratory protective device intended for self-rescue during emergency situations involving chemical spills. 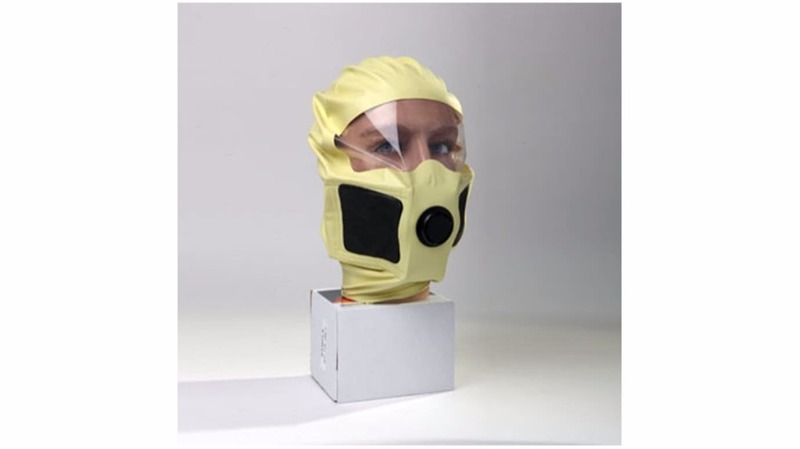 The KIMI mask provides users with short-term respiratory protection against organic gases and vapours with a boiling point higher than 65°C, certain inorganic gases and vapours, Sulphur Dioxide and other acidic gases and vapours, Ammonia and Ammonia derivatives.